What would Du do if Izaya snuck up behind Du and gave Du a big hug? If Izaya ask Du to do some evil deed(LIKE KILL SOMEONE) will Du do it??? Die Fanauswahl: Yes! I will. Which picture is Mehr disturbing?? Izaya plops down Weiter to Du and says: "I'm bored". What would Du do? What do Du think Izaya REALLY thinks of humans? 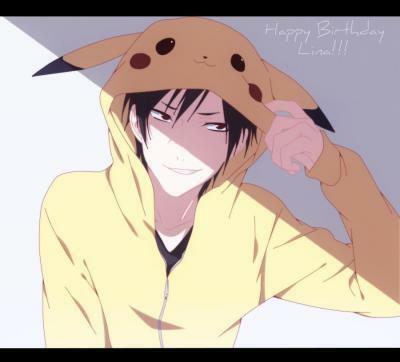 For those of Du that are in Liebe with Izaya. What would Du do if in an episode Izaya died?